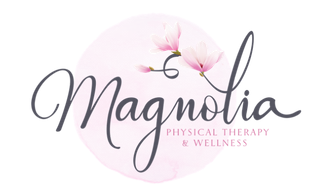 What is Magnolia Physical Therapy & Wellness ? 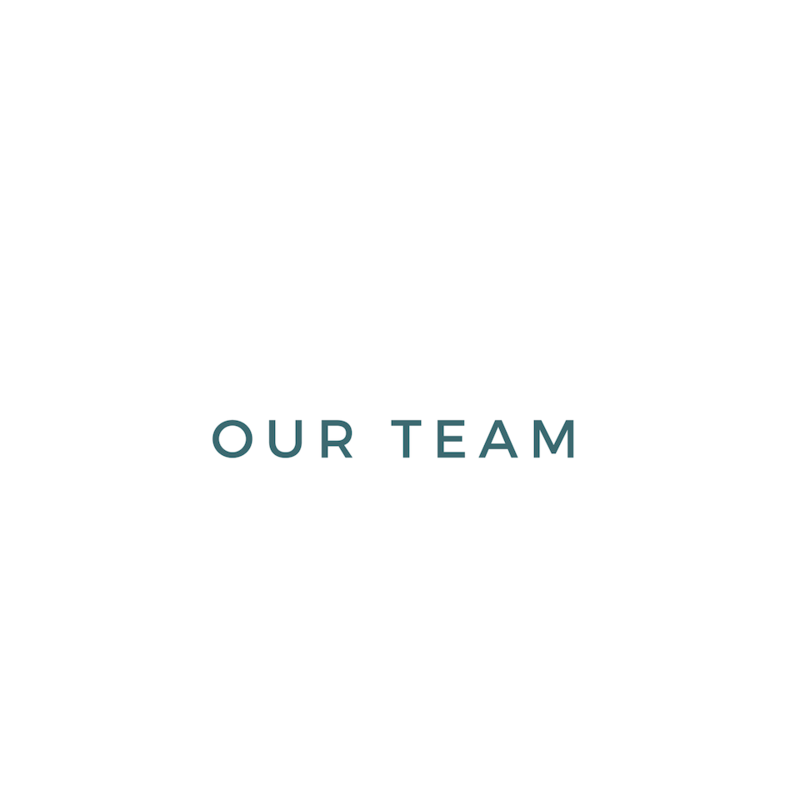 Magnolia PTW is physical, occupational, or speech therapy at home. It is a locally-owned, private business, and therefore you can expect exceptional customer service. Do I need to get a doctor’s order (Rx) before I come see you? No you don’t. In the state of Georgia you need only to give us a call. Your therapist will reach out to your doctor after your first visit, if needed, to communicate about any concerns, goals, and/or your plan of care. Do I need to be "homebound" to receive your therapy? No. Some people think that to qualify for therapy at home you must be home-bound (meaning it is very taxing or difficult to leave the home). This is true for home-health agencies that bill Medicare A. However, Magnolia PTW bills Medicare B and Medicare B does not require homebound status. This means that working or leaving the home will not disqualify you from our services. Think of Magnolia PTW as a rehab clinic that makes house-calls; it is a service based on convenience and not need. Isn’t it better if I go to a “real” clinic? No, that is a personal preference. Magnolia PTW brings all the equipment that is needed for your rehabilitation to your home, making it just as effective as a brick-and-mortar clinic. We bring massage tables, weights, Swiss balls, portable bikes, balance beam, the list goes on. And, unlike a brick-and-mortar clinic you do not have to share your time with your therapist with anyone else! No interruptions, and no unnecessary exposure to sickness and germs. Where does Magnolia PTW go? Magnolia PTW comes to your home to perform your therapy, turning any home into a personal clinic. We also make visits to your workplace if this more convenient to you. If you have access to a gym, we can seek permission from the gym manager to perform visits there. Will Magnolia PTW come to my house? 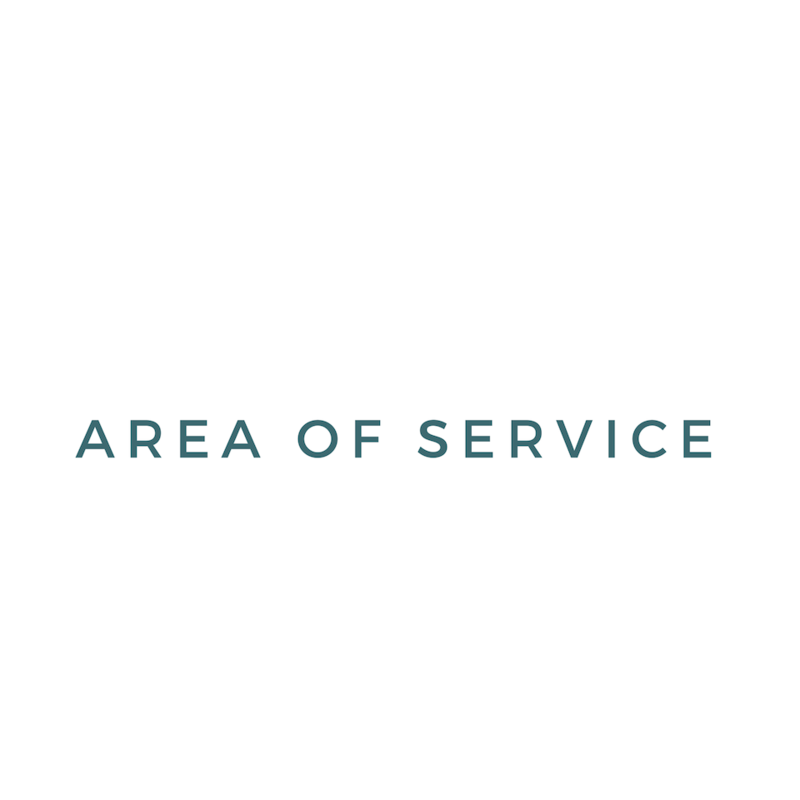 If you live in Atlanta Midtown, Buckhead, Sandy Springs, Dunwoody, Smyrna, or Roswell then chances are you are in our service area. Click here to see the zip codes serviced. Magnolia PTW reserves the right to deny service if the home is deemed unsafe for the therapist. Yes. We are in network with Blue Cross Blue Shield, Department of Labor, and Medicare B . We are also able to bill claims for auto-accidents or personal injury. We believe firmly in listening to our patients and are wiling to get into network with other insurances if we begin to see that need. Up until now, we have had success with our out-of-network patients getting reimbursement from their insurance companies as we offer very specialized services. For example, we are one of the only mobile clinics in Atlanta offering LSVT LOUD! and/or BIG! in the home. We will provide that documentation for you. Click here to learn more about reimbursement. This depends on your insurance, and we can check that for you. If you have Medicare B you will have a co-pay of $20 that is, except in rare cases, covered by your secondary insurance if you have it. What services does Magnolia PTW offer? Magnolia PTW provides physical and occupational therapy for orthopedic conditions such as chronic pain, pre or post-surgery therapy, aftercare for joint replacements and more. For geriatric patients we provide balance and fall prevention, pain and condition management, strength and endurance training, and speech therapy. Magnolia PTW also provides neurological rehabilitation for people with Parkinson's disease, multiple sclerosis, dementia, stroke survivors, and more. To see a complete list of the services we provide click here. Why are home visits a good idea? They reduce exposure to illness and disease. Treatment sessions are not missed due to scheduling issues, so there is improved compliance with the exercise program. Improved compliance with therapy has shown patients get better results. At home your therapist and you will tackle "real" environment problems of the home, not simulated situations in a clinic. We can identify risks to strain or injury in your home office or work. Home visits eliminate the risk of traveling, especially after surgery when you are on prescribed pain medications. We bring equipment to your home, so there is less likelihood of injury. You may be fearful or anxious about leaving your home for reasons you wish not to explain. Unlike a clinical setting, there are fewer distractions in your home --no telephones ringing, no staff or patients interrupting your therapy. You prefer the privacy of your home rather than performing exercises in a more public setting. You don't have to coordinate with caregivers to take you to an outpatient clinic. People with low vision find it much easier to navigate within their own home. You may not have access to reliable or affordable transportation. Coordinating the care of your children or dependent while you attend therapy can be time-consuming and expensive. One-on-one sessions with a skilled physical therapist occur at home so you don't share time with other clients. Your home is familiar to you, and being treated there is easier for those who get confused in new situations. You may work from home, and your time is precious to you. Having a therapist come to you cuts down on time getting to and from a clinic. Performing your exercises at home is better for your compliance with your homework. We can show you the best way and the best place to perform your exercises in the home. If you have a question that was not answered above please feel free to ask us below. We will respond within 1-2 business days.